We had two products recognised by the judges at this year’s Fast Company 2016 Innovation by Design Awards. The awards focus on projects that represent what’s best about design today: big ideas, meticulously thought-out details, a clear viewpoint about how we live now—and how it could be better. 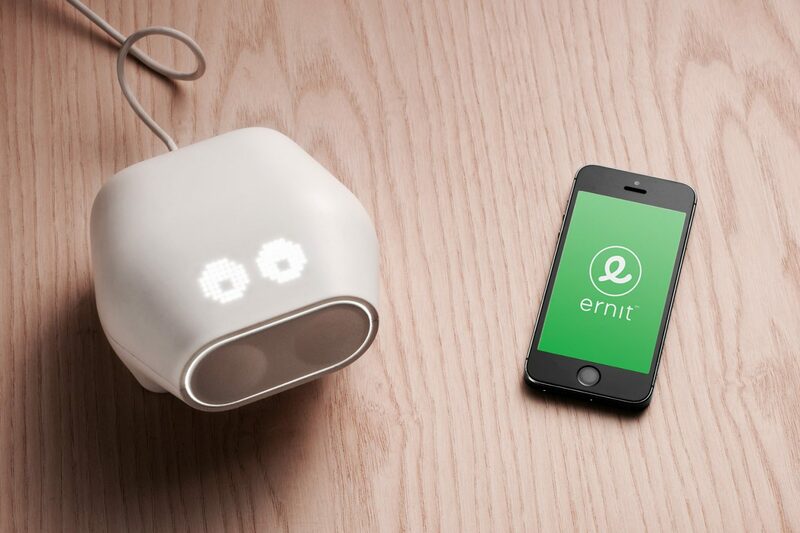 The Ernit Smart Piggybank, a product that helps children to learn about saving and spending money, was among the 100 best design nominations. The Smart Piggybank is still in production and can be pre-ordered from their Kickstarter. 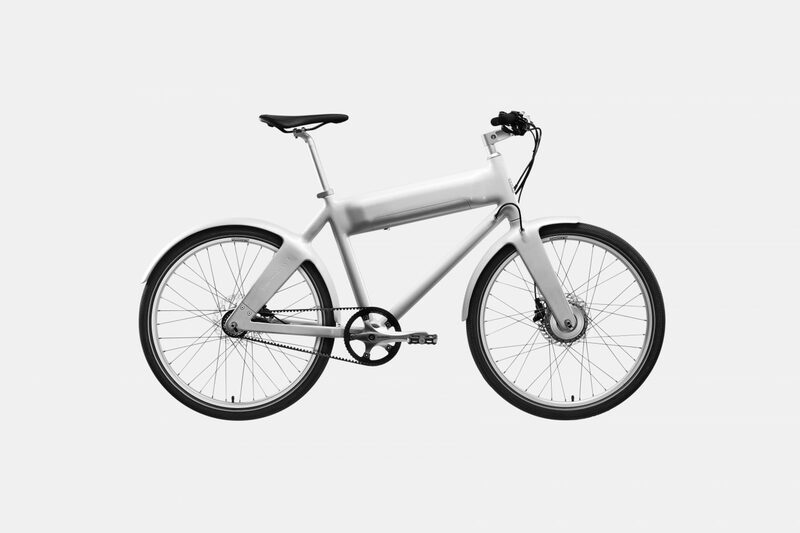 Our KiBiSi collaboration, the ultra-lightweight Biomega OKO E-Bike, got all the way to the final of the competition. You can see the full list of finalists on the Fast Company Innovation By Design website. We are incredibly proud to have two projects spearheading the game of innovation by design.